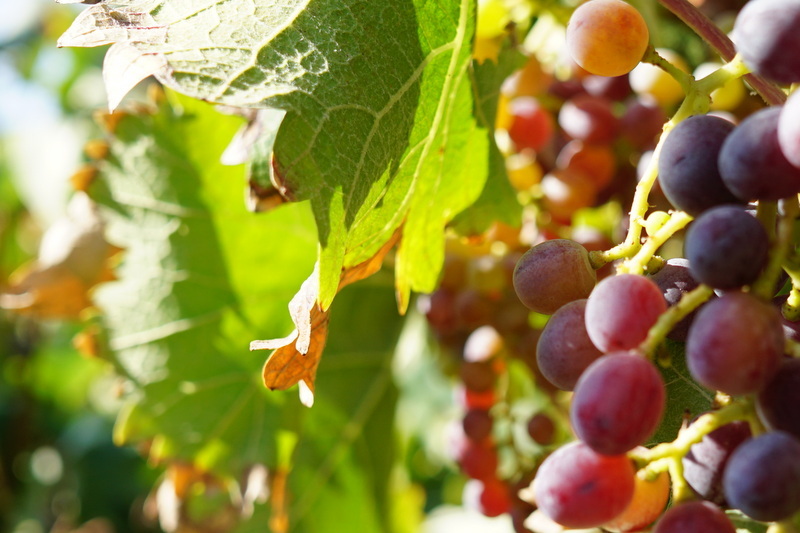 From selected Maratheftiko vines on soils in the Kannaviou region, manually harvested during the late summer months, late september until october thus qualifying as Paphos Regional wine (PGI). Cold maceration and classic white wine fermentation. Maturation for 2 months on the lees. 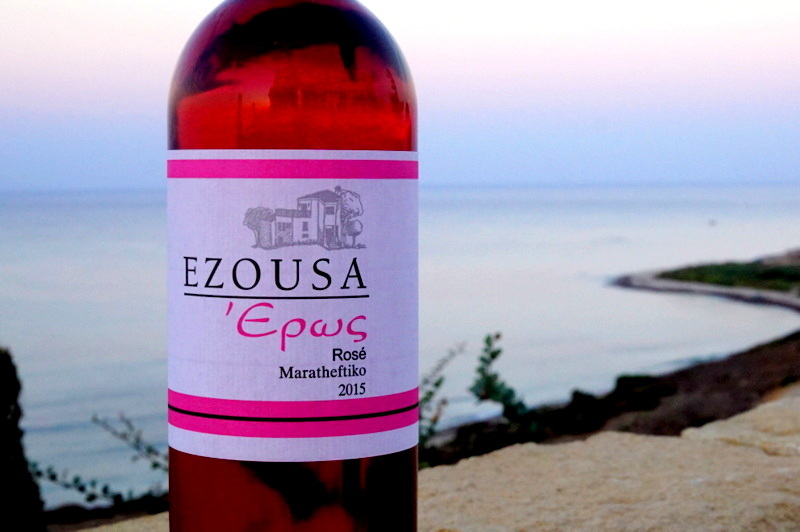 Bright rose-coloured wine with delicious aromas of strawberries, cherries and wild roses. 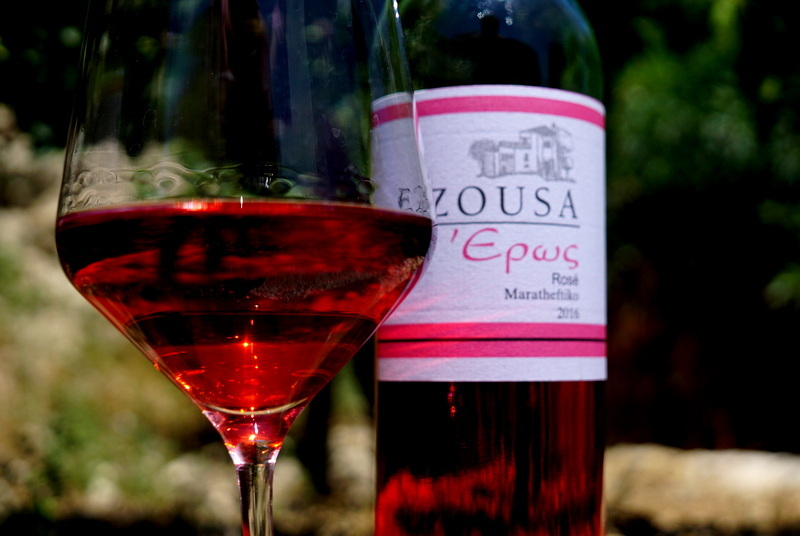 On the palate it is rich and vibrant with the refreshingly crisp acidity so typical of Maratheftiko challenging the senses due to its unique taste.